Race goers attended in their thousands for the first day of the Grand National Festival 2019 Thursday, 4 April. Crowds were in high-spirits and a successful policing operation took place, with no arrests on the course. 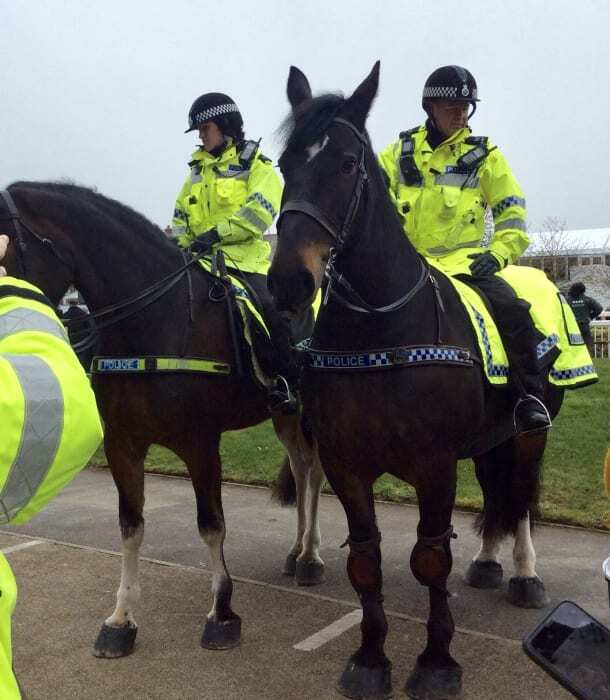 Event Commander, Superintendent Louise Harrison said: “Despite the weather we hope that everyone had a safe and enjoyable time at Aintree today. “Even more visitors are expected tomorrow for Ladies Day and so I’d like to remind everyone to plan your journey in advance, leave plenty of time for security searches on the way into the course and drink responsibly but most importantly, have a great time.